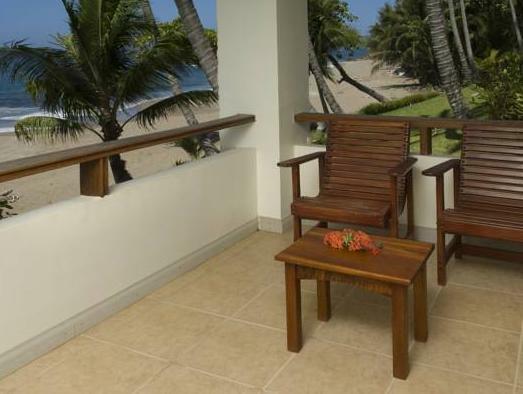 ﻿ Best Price on Tango Mar Beachfront Boutique Hotel & Villas in Tambor + Reviews! 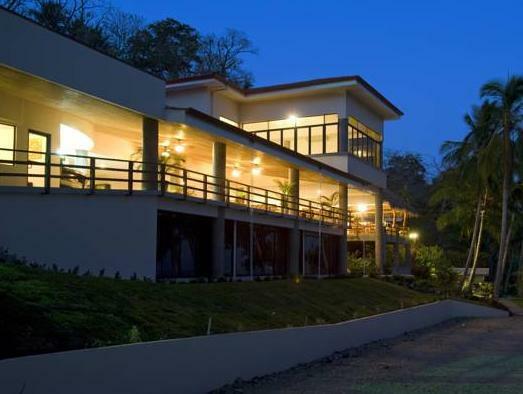 Facing the Gulf of Nicoya in Quizales Beach, Tango Mar Beachfront Boutique Hotel & Villas has its own private beach area and outdoors pool. Free Wi-Fi connection is possible throughout. 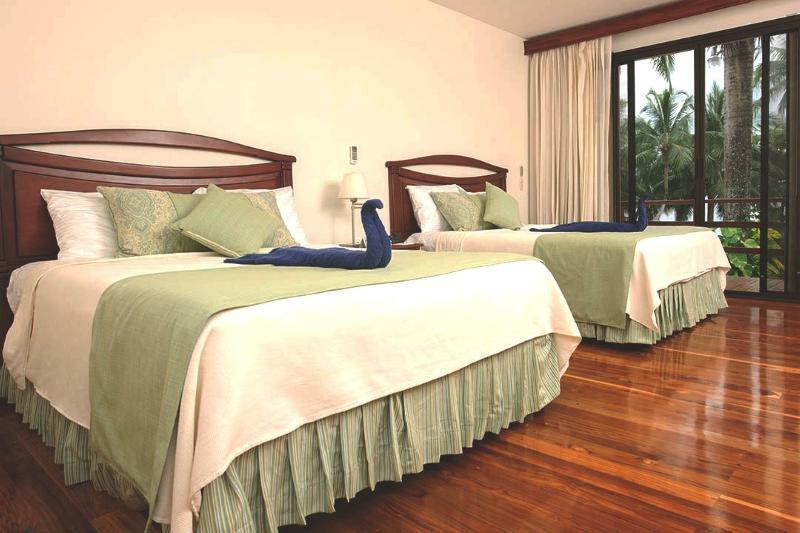 The minimalist-style decorated rooms are air conditioned and feature flat-screen cable TVs, coffee maker and a mini-bar. 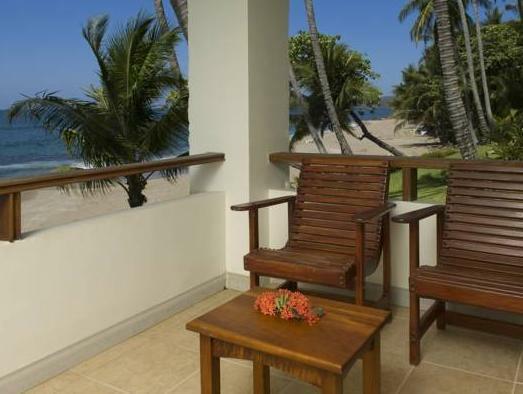 All rooms have a balcony overlooking the gardens or the sea. The bathroom is private, has a shower and hairdryer, and offers toiletries. At Tango Mar Beachfront Boutique Hotel & Villas there are two restaurants that serve Italian and international-style meals. There is also a snack bar in the hotel by the pool. 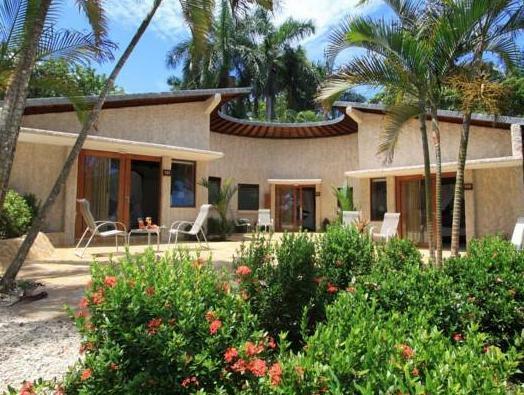 The property also has sun terraces, gardens, and tennis courts. Massage services are given in the spa and wellness center, plus there is a fitness center available. Guest may also use the solarium and golf course. Tango Mar Beachfront Boutique Hotel & Villas may arrange snorkeling and fishing tours, horse riding or bike rides into the mountains. Tortuga Island can be reached by boat in 20 minutes, and Montezuma town is 30 minutes’ drive away. To get to Tango Mar Beachfront Boutique Hotel & Villas, guests must take a 25-minute flight from San José to Tambor Airport, which is 5 mi from the hotel. Guests arriving outside reception opening hours are kindly requested to inform the hotel in advance. Contact details can be found on the booking confirmation. Please note that it is not possible to check in / the reception is closed from 22:00 until 6:00 hours. Mandatory End of Year Buffet Dinner 2019/2019 (December 31) Adults $135 Taxes include, per person, children from 6 to 11 years old $68 Taxes included. Drinks are not included. Guests are required to show a photo ID and credit card upon check-in. Please note that all Special Requests are subject to availability and additional charges may apply. Hôtel très confortable avec des points de vues magnifiques sur la mer (depuis la piscine ou la falaise). La plage est agréable et permet de s'isoler des autres touristes. Complexe hôtelier un peu excentré mais parfait pour flâner au bord e la plage quelques jours.